Whether you are beginning your search for car insurance, searching for a low rate or a new plan, Milt Marcy Insurance is here for you! By allowing our insurance professionals to hunt for the best insurance rate, our team maybe able to save you hundreds on your auto insurance in Portland, OR; particularly if you are considering bundling your insurance with a home or specialty insurance policy. Our agents work hard to ensure that you and your family get the best rates for your car insurance. 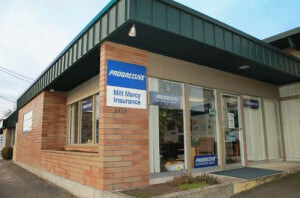 Not only will your agent search for the lowest rate to match your insurance needs, you will also get the top notch customer service that only Milt Marcy Insurance can deliver. There are an overwhelming number of choices for car insurance out there, don’t stress! Let the professionals at Milt Marcy Insurance gather quotes from several insurance carriers, presenting you with the best options for your budget and needs! Our agents are here to help you guide you through rate comparisons, discounts, flexible payment options and they may have some money-saving tips as well. Get your quote today! We’ve all seen the commercials… “Call today and save hundreds!” There is some truth to it, but you’re not going to save over and over until you’re paying nothing. Take advantage of the cost saving tips below and then stay put! Your insurance company will reward you for staying with them; just make sure that you follow the tips below to save when you’re ready to shop, and if you feel like you’re paying too much, you might be! 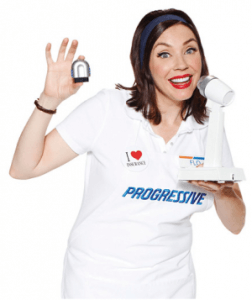 Here are some tips on saving on home and Auto Insurance Portland, OR. Many companies offer discounts on auto insurance if you shop at least 7 days in advance of your current policy expiration date. This discount varies, but can be as high as 10% and depending on the carrier, can stay on the policy for several years. Companies reward responsible consumers who shop early and pay their bills on-time; they say it is an indication of predicting future losses. Other products may be eligible for an advance shopping discount too. Be sure to ask! 2. Bundle your policies – but also shop individually! Bundling your home and auto insurance together in the same place has been touted for years by the likes of State Farm and Allstate, but that’s because they only offer one company. There is still some truth that it can save you money by packaging your home and auto policies together. Statefarm will discount your premium as much as 30% for bundling the two policies together. That said, it doesn’t mean that their rate without the 30% discount is the best. Have your agent quote you out separately as well to ensure that it is best to bundle them together. Some companies offer “mini-packages” where you can put your auto and umbrella with one company (creating a mini-package) and home with another. Talk to you agent about what is best for you. Local independent agents offer insurance products through many companies and can save you time by shopping you through all of their companies at once! Think about what your time is worth. Do you really want to spend your time calling several different insurance companies, giving out your personal information over and over just to get a quote? Save yourself the hassle and look for a recommended local independent agent. Keep in mind that some 1-800 companies will not run your MVR (motor vehicle record) prior to issuing your policy. So, if you have any tickets or accidents your rate may be artificially low. They will send you a bill within 30 days for any missing violations or accidents. By putting your policy for either your home or auto on an Electronic Funds Transfer (EFT) or paying the policy in full, you can save upwards of 10% off of your premium. Ask your agent about different payment options and how much they differ. You’re paying monthly by mail anyway, might as well save while you pay! Friends love to share when they are able to save money on their insurance or any product for that matter. It makes them feel good! It is human nature to want to help others and feel like an expert at the same time… so start asking who your friends are insured with and maybe you can share this article with them to help them too! Insurance companies now offer longevity credits for loyal customers. They know it is far better to retain a current customer than it is to attract a new one. Stay with a company longer and they will often reward you with perks such as accident forgiveness, better rates and disappearing deductibles! It is also good to touch base with your agent once a year to see if there are any new discounts too. Like it or not, your credit has an incredible influence on your insurance premiums. Insurance companies say that credit is a good indicator of future losses. Credit improved lately? Your insurance company can often re-run your credit with your permission to see if you’re eligible for a better rate. Those low policy limits may be hurting you. If you tend to select lower than 50/100 liability limits on your policy (we’d always recommend at least 100/300; ask us why) you will be penalized if you go to another carrier. When a new insurance company takes you on as a customer, they will actually tier you based partially on your previous insurance limits. Come to them with low limits and they will penalize you and your premium will be higher. Consider raising your limits. Not only is this a good idea to save money, it is a good idea to protect you financially in the unfortunate case of an accident. Are you carrying low deductibles? You’re paying more for it. While everyone is different on how they want to use their insurance, consider this: Do you really want to make a claim for less than $500? This could affect your premiums in the future, even if you’re not at fault! Talk to your insurance agent about what is the best option for you. 10. House rebuilding cost is different than what you paid for it. This is a big one! Many people think that what they paid for their home is what they need to insure it for. Of course you want to protect it and have it rebuilt in the unfortunate even of a fire or possible storm damage. However, when you insure your home for what you paid for it, you’re taking into consideration the value of the land. The average property has 30-40% of the value in the land. Most insurance agencies will use a cost estimator for the rebuild value of the home, but then will talk to you about it. Make sure you don’t include the value of the land. We see people all the time turn in theft or vandalism claims for stolen personal effects in their vehicles. Not only are those personal effects usually not covered (iPods, cds, cameras) the claim usually stems from them leaving it visible on the seat of the vehicle that was damaged. If you have an iPod or other MP3 device in your vehicle, consider stuffing it below your seat or putting it in the glove box out of sight. Furthermore, always talk to you agent BEFORE you turn in a claim so they have the opportunity to help with the claims process. 12. 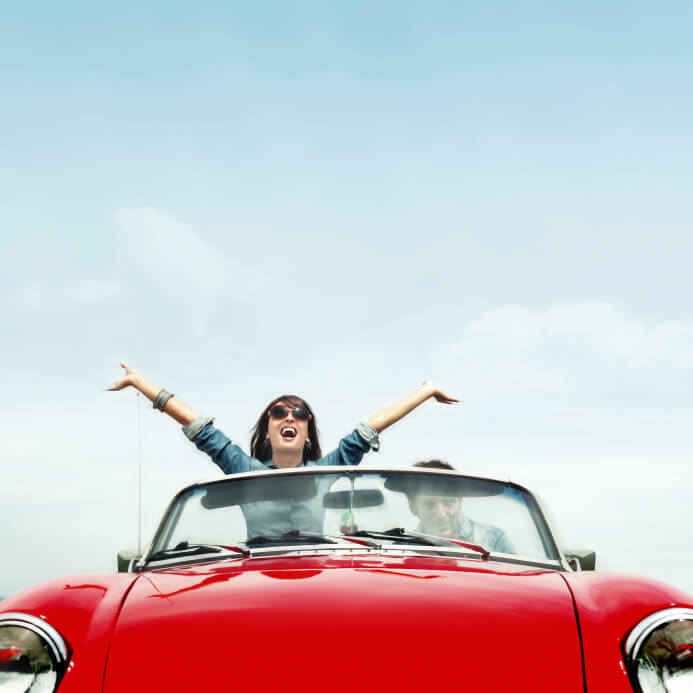 When shopping for a new car or house, consider the cost to insure it first! According to insure.com, the most expensive vehicles to insure are late model luxury sedans and suv’s. The least expensive are your conservative sedans and minivans. Many companies offer free insurance quotes for vehicle changes and you can often access right online through your insurance provider. When looking at purchasing a new home, consider if it is near any creeks or bodies of water as your mortgage broker may require you to carry flood insurance which can run into the thousands of dollars a year. While that sound of water is tranquil, it will likely increase your insurance premiums to be near it. Get a quote before making an offer! Like it or not, insurance carriers have started giving discounts on their products based off of how much education you’ve received. Have some college and you get a larger discount than someone with a high school diploma. Have a graduate degree and get the largest discounts available (usually only around 1-3%). 14. Ticket falling off soon? Ask for an MVR review! Make sure you tell your agent about this. Penalties can vary greatly, but it isn’t unusual for them to be in excess of 50% increase in your premiums. 1st tickets aren’t as heavily penalized as the 2nd or 3rd. If you have a ticket coming off of your insurance the carrier can often do an MVR review (depending on your state). Keep in mind, if the company reviews your MVR, they may find additional tickets that you haven’t told them about, so if you’ve recently received another, it may be best to keep quiet. Simply by adding an umbrella to your auto policy can almost cover the cost of the umbrella itself! If you have youthful operators in the house, they may be eligible for a good student driver discount. Mature driver (55+)? Some companies offer discounts for mature drivers who have completed a safety course lately. To find one near you, just type in “Mature Driver Course” into Google and you will find many!